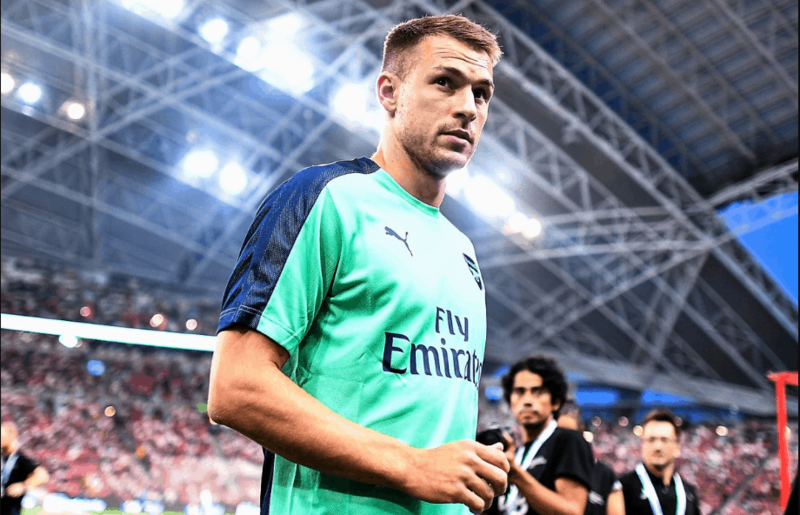 Revealed: Why Liverpool refused to sign Aaron Ramsey? Juventus FC have officially confirmed they have reached agreement with Aaron Ramsey. Arsenal star will leave North London on June 30 and will sign a contract with Serie A champions for 4 years. According to reports, Liverpool and Manchester United were among the teams that have been eyeing a move for Wales international. Jurgen Klopp has been looking for a Ramsey-like midfielder in order to have more options in the squad. However, Liverpool refused to sign 28-year-old star because off his salary, Evening Standard understands. Juventus will pay £400.000/week wage to Arsenal man, which was considered ‘too much’ for Merseyside club.